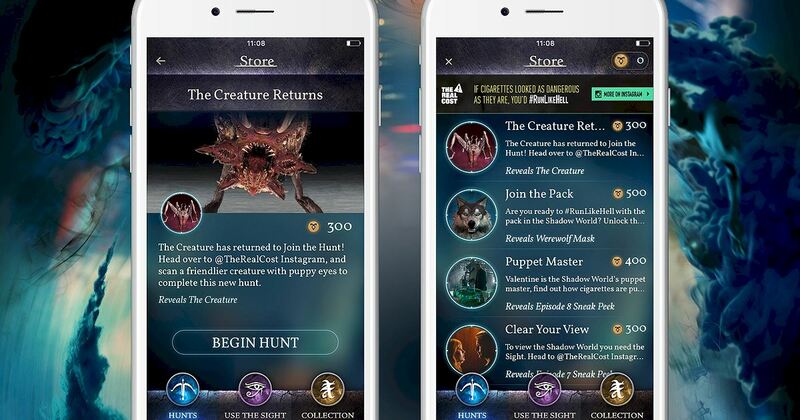 Join The Hunt: New Hunt Released "The Creature Returns"! Our friends at The Real Cost™ are helping us bring you an amazing new Hunt! Simply find a cuddly creature on @TheRealCost's Instagram account to unlock a much creepier one. You'll get a 300 coin reward for your bravery too. Are you ready to start Hunting? 'The Creature' has returned to cause mischief and mayhem once again. Head over to The Real Cost's Instagram page now and scan a friendlier creature with puppy eyes to complete this new Hunt. Get ready to #runlikehell, not all creatures are as cuddly as this little guy! Scan the correct target and be rewarded with an amazing 300 coins too! This Hunt is kindly brought to you by The Real Cost. 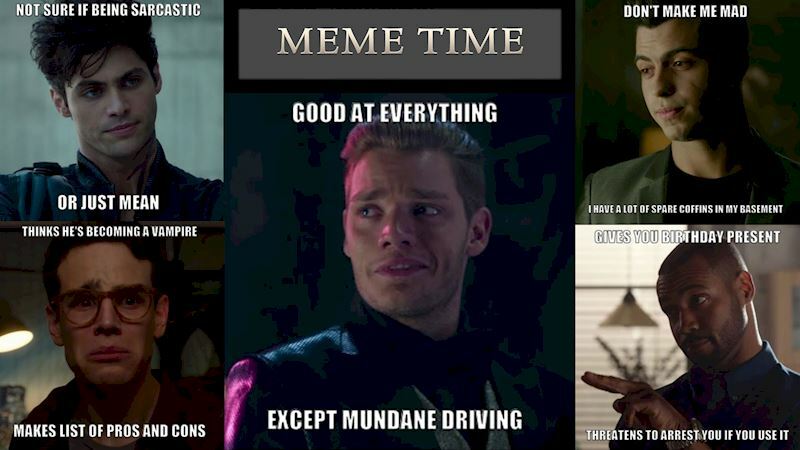 Always Wanted To Meme The Shadowhunters Boys? Well Now You Can! 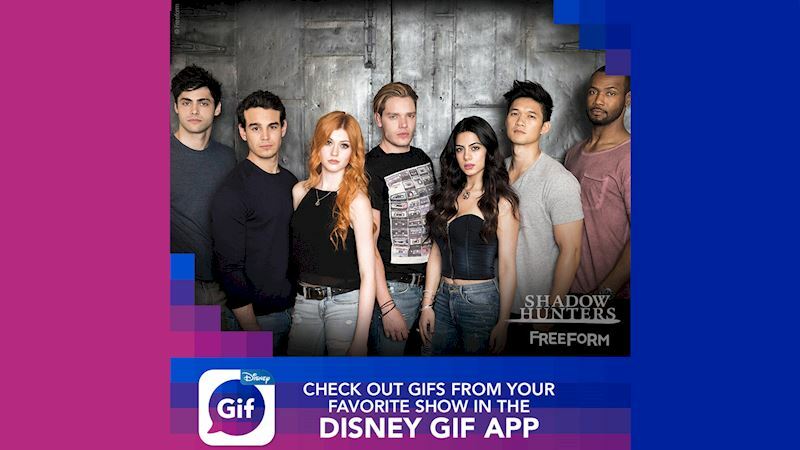 Express Yourself In True Shadowhunters Style! Use The New Disney GIF App! 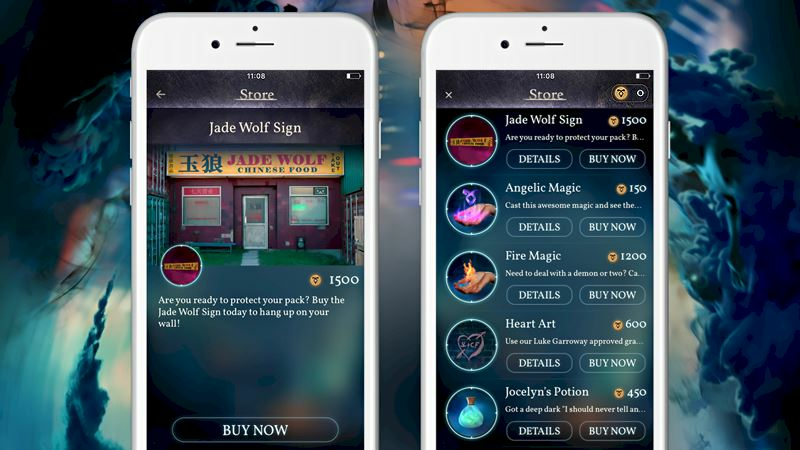 [Join The Hunt] New Store Item "Jade Wolf Sign"!